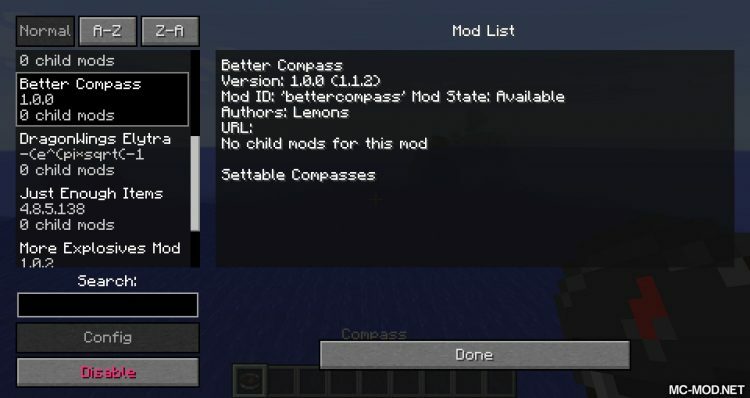 Better Compass Mod 1.12.2 for Minecraft is a mod that is programmed and designed by mod developer with the nickname Lemon. 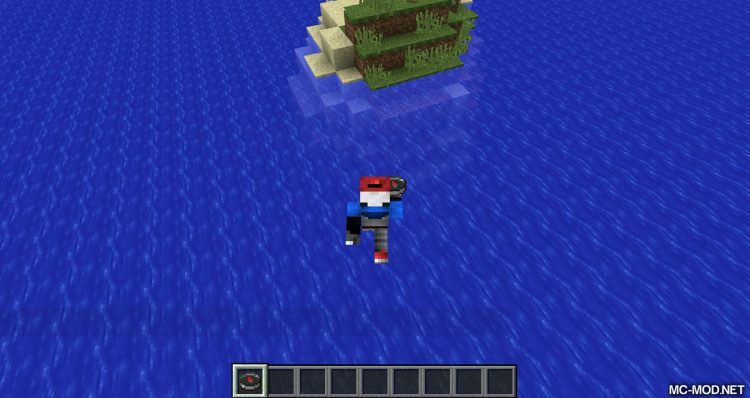 He is well known for his popular but simple mods, used in a variety of modpack such as Simple Teleporters that allow players to create instantaneous teleporters or AutoPlant mods that automatically grow seed when the seed is lying on the ground for too long. The mods he programmed have simple structure so when used in the modpack usually do not cause conflict. 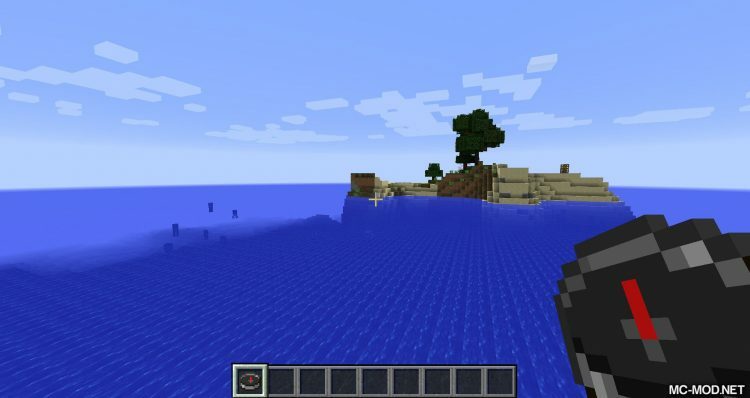 Better Compass is a mod like that. 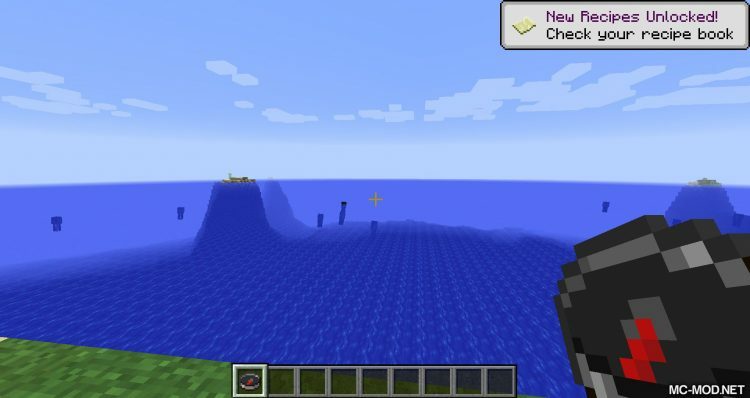 Using the data is almost available in Minecraft so the mod of the Lemon usually has a very light capacity. 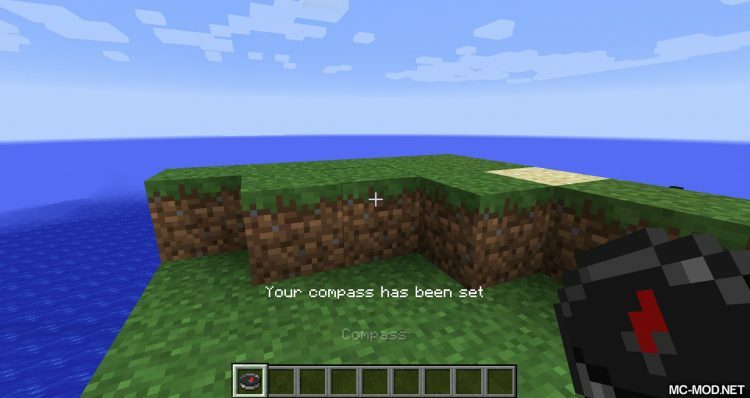 Better Compass changes the way of compass works in the game, making it an easier tool to use and can change the destination instead of just pointing to the spawn point. So players can mark different places as they want without having to find it again. 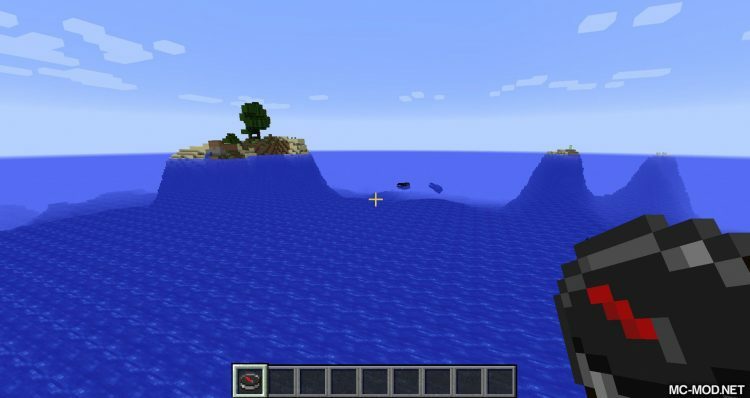 Since the mod is not changing the way the compass works, players can create compasses with the basic formula of the game. 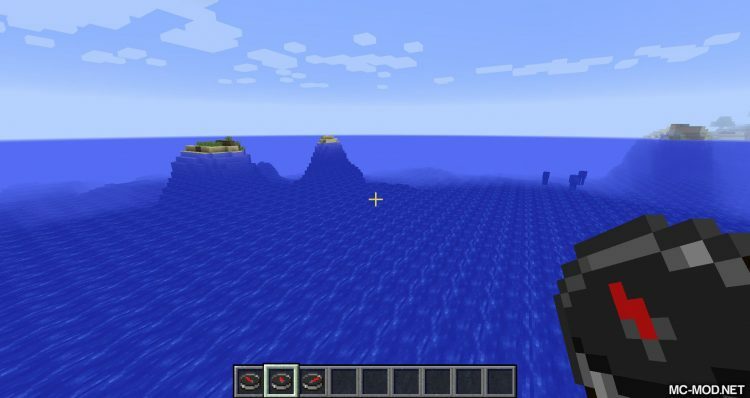 Then, with the compass in hand, you can right-click on a certain block to mark the direction to that block. Of course, like the Vanilla Compass, this compass, when placed into an item frame, will not work. For server use, it should be installed on both the server and client of each player.